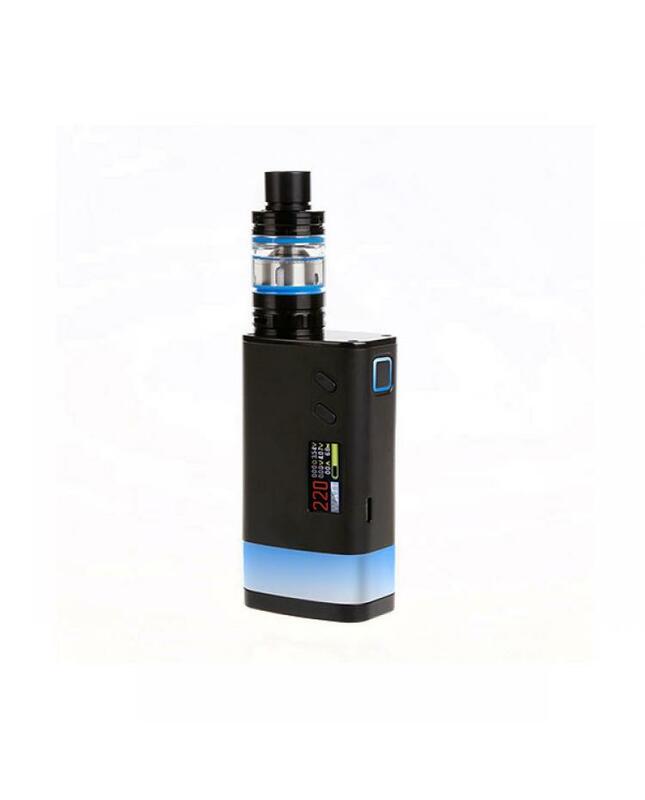 Sigelei fuchai glo 230W mod kit, made of aluminum alloy and zinc alloy, three fashionable colors available, the new sigelei vape kit includes fuchai glo box mod and SLYDR M tank. powered by 2pcs 18650 batteries and max output 230watts. different working modes switchable supports resistance as low as 0.05ohm, can compatible with kanthal, stainless steel, titanium, and NI200 vape wires. 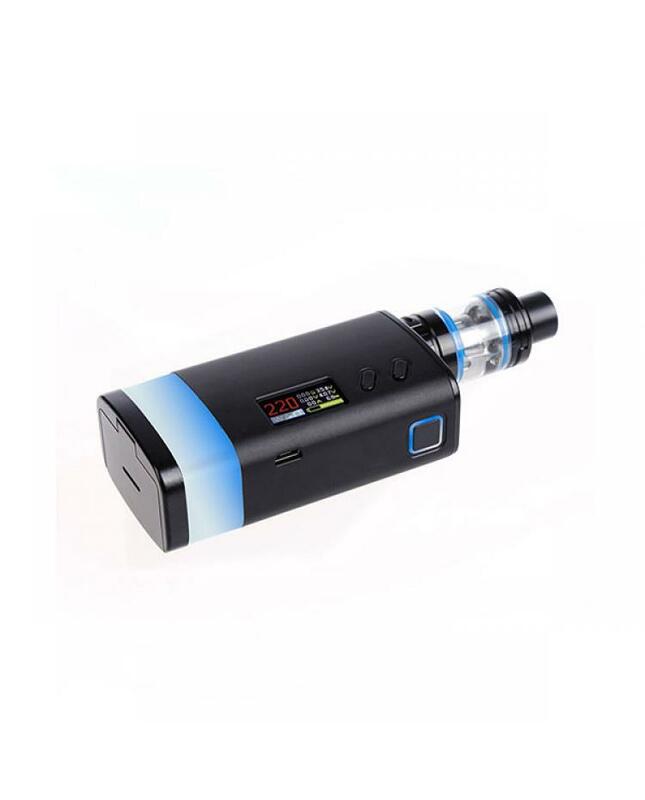 the 0.96inch TFT screen will show the vaping data to you clearly, the LED color on the fire button and bottom section of GLO mod can be customized, vapers can set it to the color you prefer. the firmware upgradeable via the micro USB port to connect a computer. the micro USB port can not be used to charge the battery, better use one battery charger. 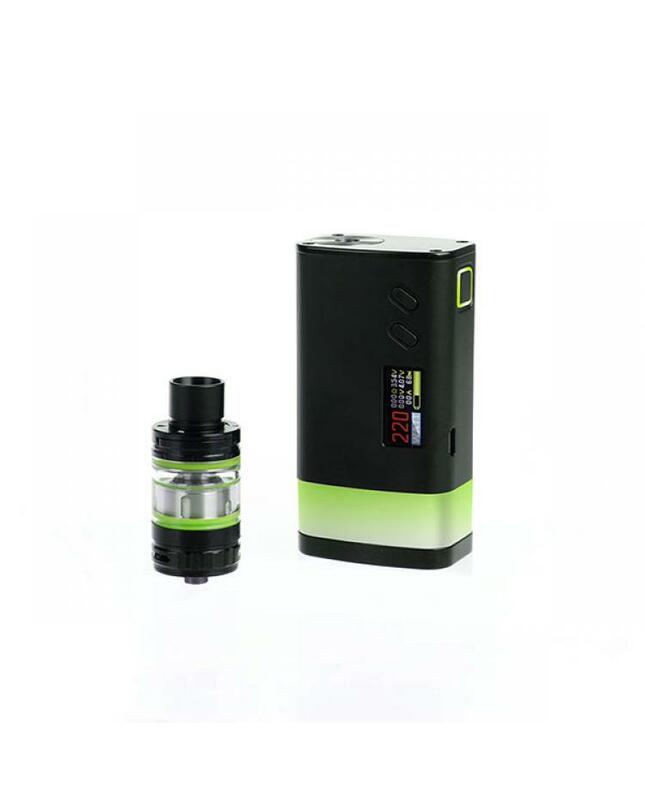 the sigelei vape kit comes with SLYDR M tank, can hold 2.8ml e juice, with the similar top refill and bottom airflow control designs like TFV8 tank, comes with triple subohm coil and single coil, will produce a large cloud of vapor and flavor.